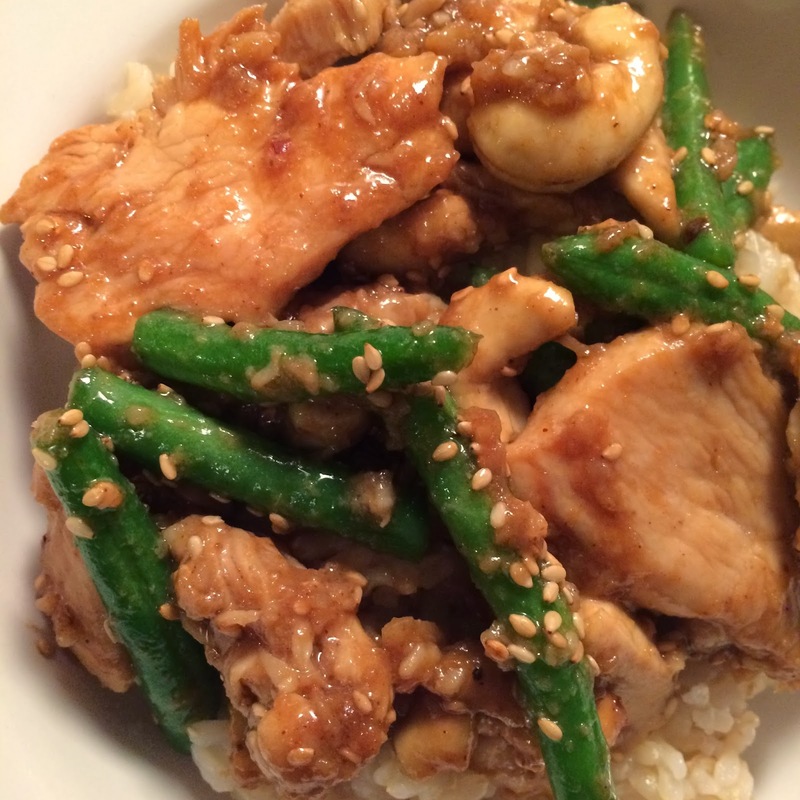 Stir fry is such a quick and easy dinner! 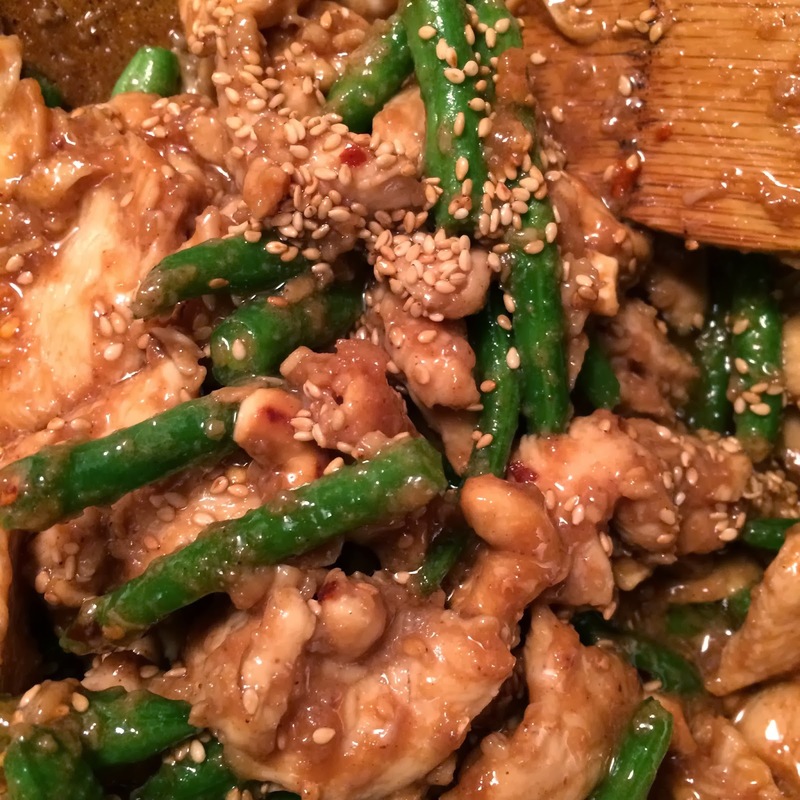 In fact, the prep (measuring out the ingredients) is the hardest part of this dish! But making it it so simple! And fast! Much much faster than waiting for take out! 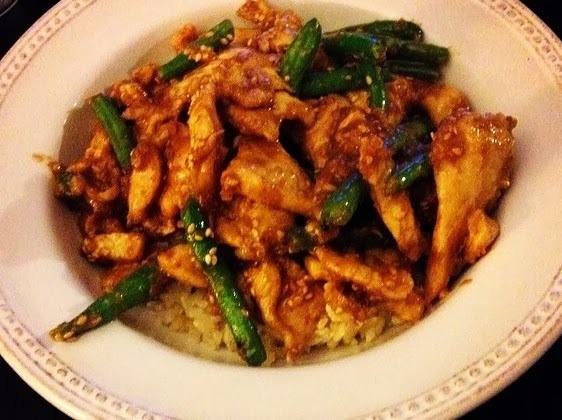 This is one of John's favorite and most requested dinners! I love it too! 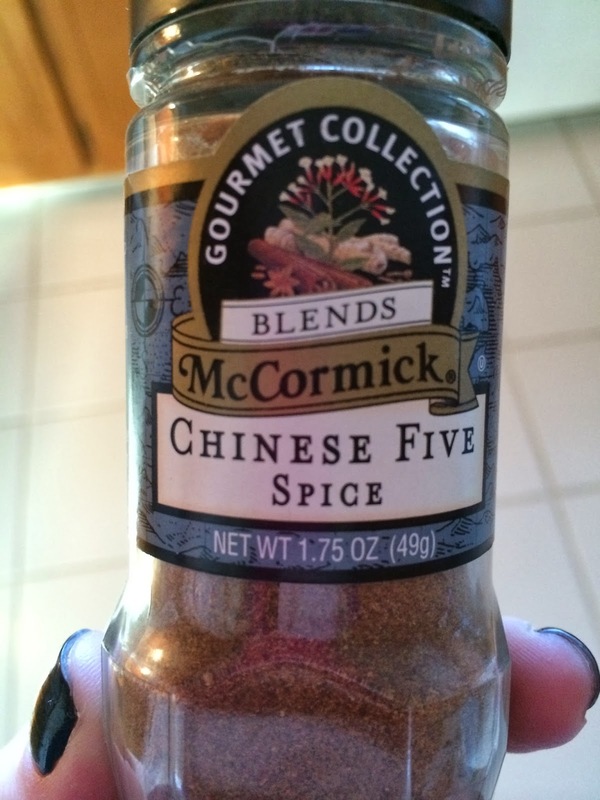 You may not have this in your pantry, but you need this spice for the dish! 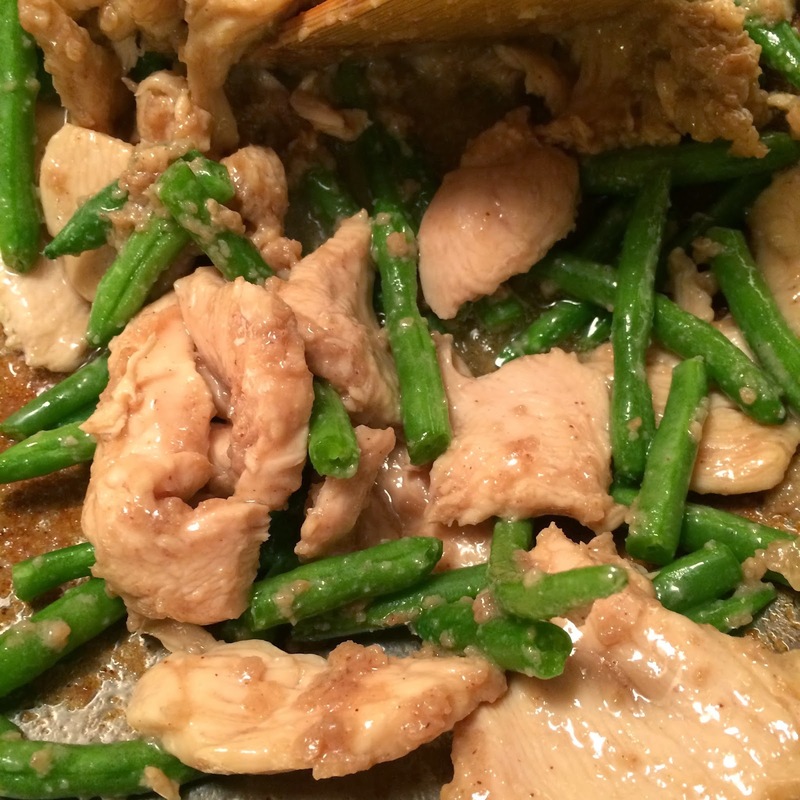 Slice chicken into strips and place in a glass mixing bowl. 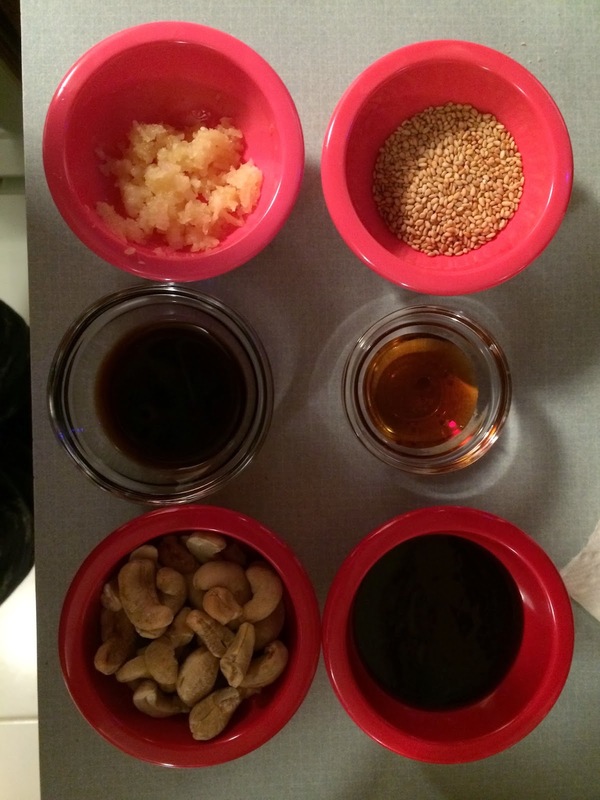 Add hoisin, remaining soy sauce, sesame oil, sesame seeds, red pepper flakes, and cashews. Stir to coat and cook for additional 1 minutes. It's one of our favorites for a reason!